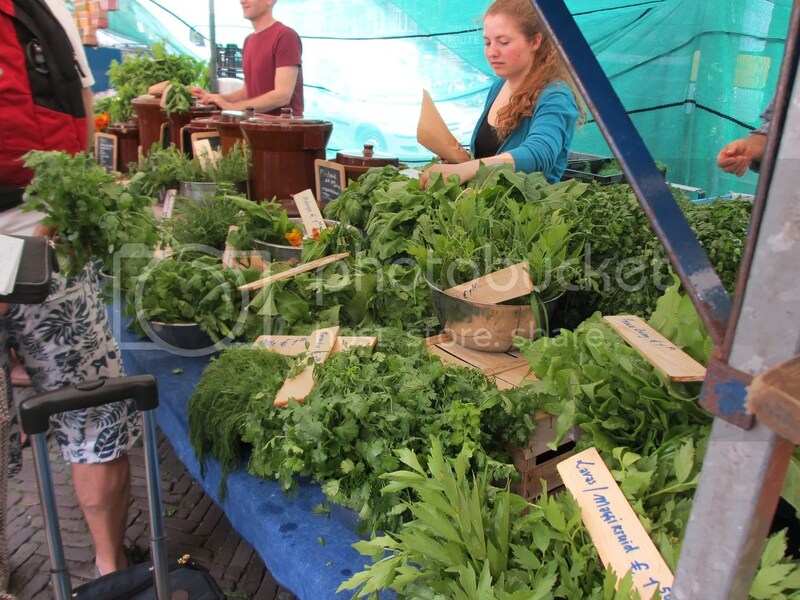 Yes, I finally made it to the Amsterdam fresh food market! I keep finding them in other cities that we visit on a Saturday, and this weekend, I finally made it to the home market. 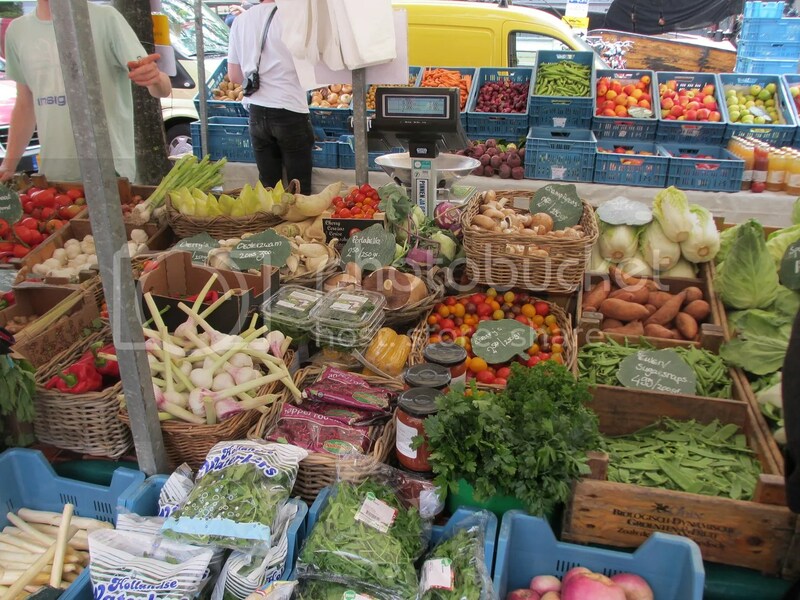 There is such a wide range of amazing, fresh foods, that you could make anything! The rainbow of fruit makes me love Summer all over again! 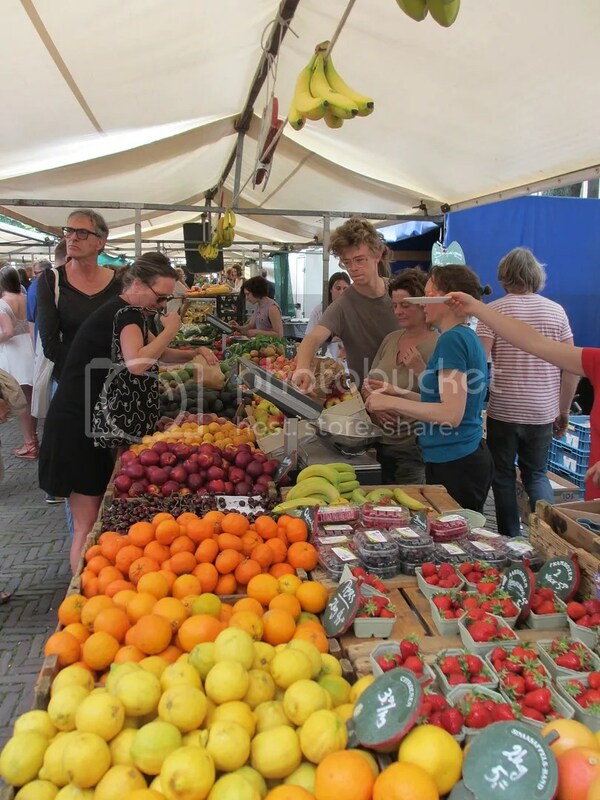 I could spend a day just eating each and every fruit that is able to be bought! I’m currently picturing me combining them with a blender and an ice block mould! This quite epic selection of herbs makes me want to buy every single one of them and test as many recipes as I can to bring out their flavours to best effect! Then again, just holding a smelling a bouquet of them would also make me incredibly happy! The mushroom stall had another complete trestle table length just out of shot. 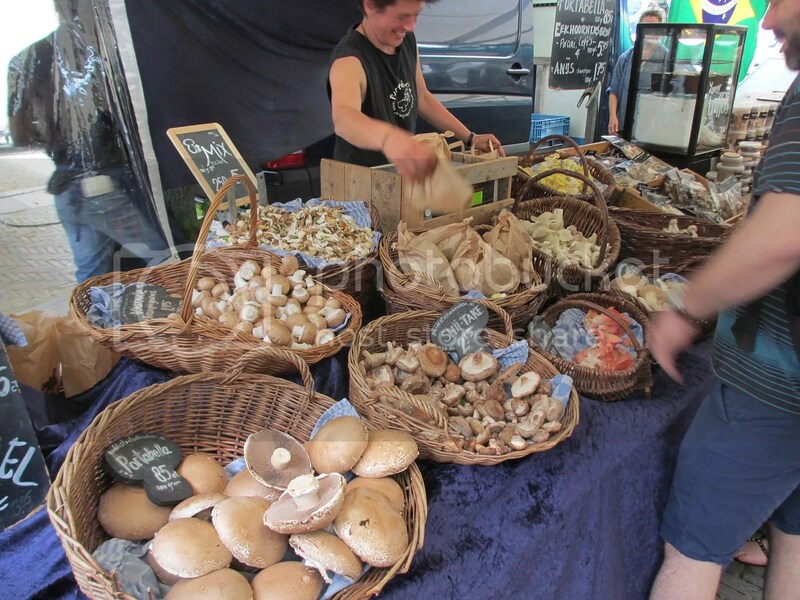 I have made it my mission to try every single type of mushroom from this stall! I’ll start by roasting some, and then I think a risotto is in order! Of course organic grains aren’t to be left out either, and in future when I can’t find anything in the supermarkets I’ll be making my way right here! The fresh pasta was an eye opener. 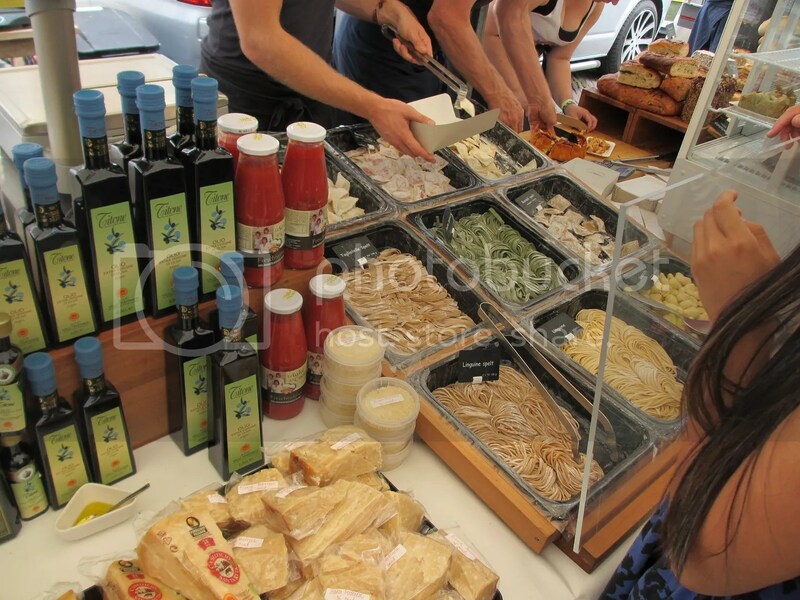 Himself has spoken recently about wanting to attempt to make his own pasta at home, and this stall is the perfect inspiration for what can be achieved! … BREAD! Dutch bread is an art-form. There are so many different types, and flavours, and grain bases, that’s before you even decide whether you want sweet or savoury! And they are all delicious. Each and every one. But you haven’t lived until you’ve eaten a good Dutch brown bread! 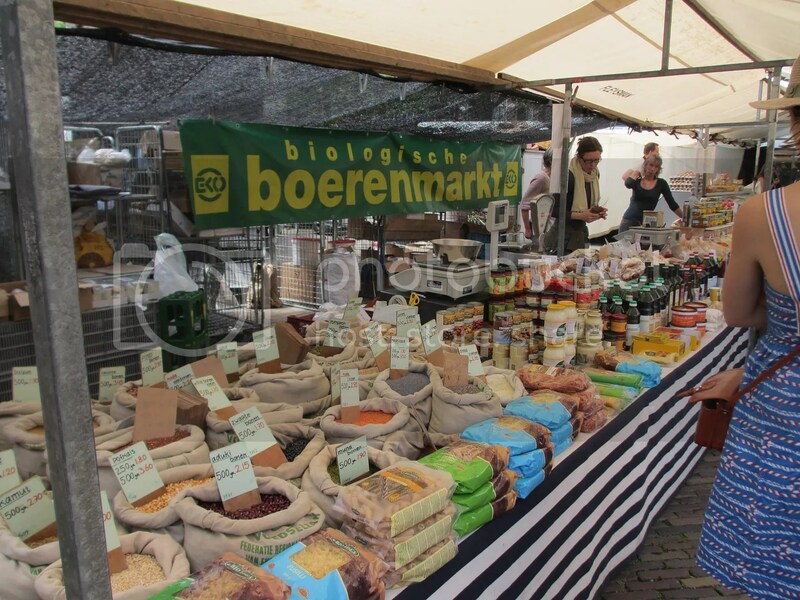 Last but never least, it wouldn’t be a Dutch market without the cheese. Hard, soft, young old, local, international … You name it, they have it. And you know what’s the best bit? Tell the cheese monger what type of dinner you’re serving, what wine you’re drinking, and what type of evening you’re wishing to have, and they will pair you up with the perfect cheese! Yep. I think I’m in heaven. 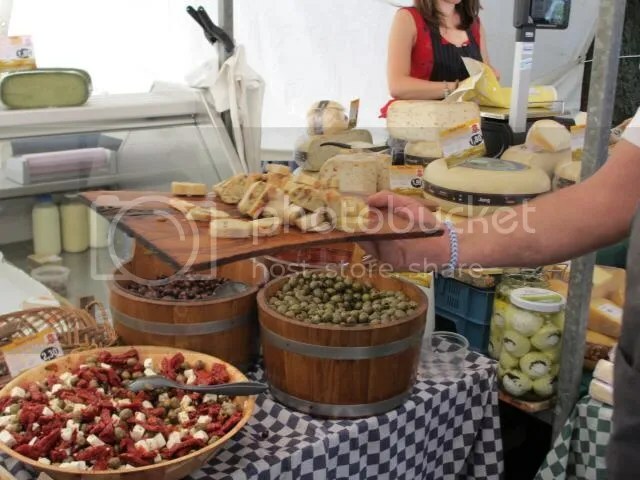 There were also stalls with every kind of meat and fish you could want too. It’s just that there’s only so many photos I can fit in one post! 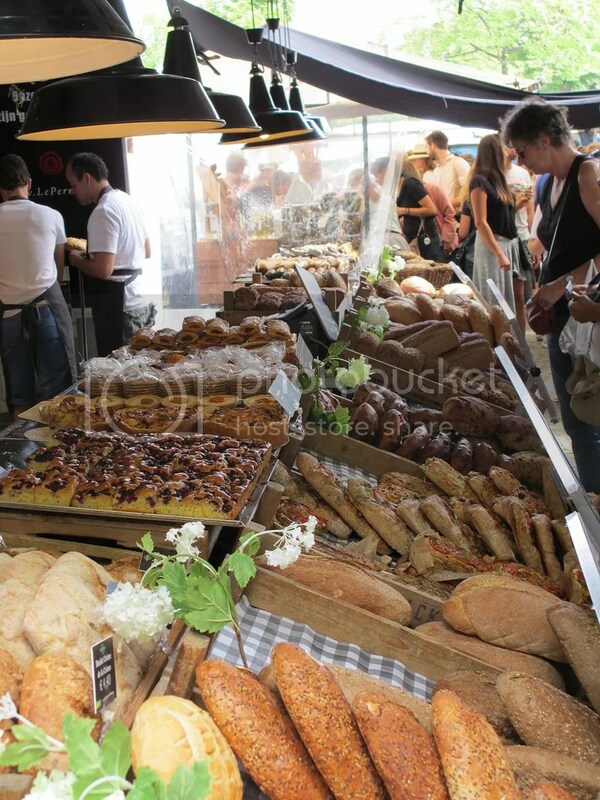 The food market looks amazing! Thank you for sharing your adventure there! Were there things there that you’d not seen in other markets in other countries you’ve visited? 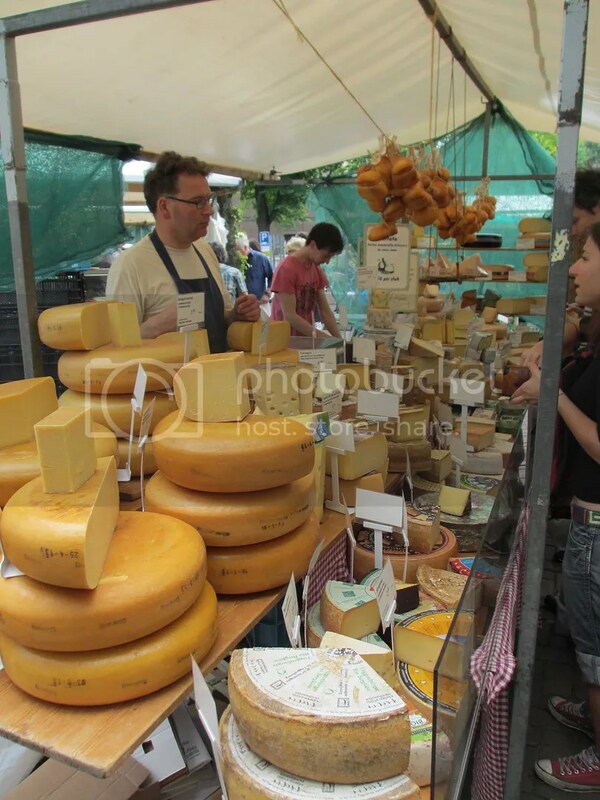 I imagine there is more gouda on offer than we get in our markets, for example, but were there any stalls you’ve not encountered anywhere else? I guess I’d encountered everything before, just presented differently. 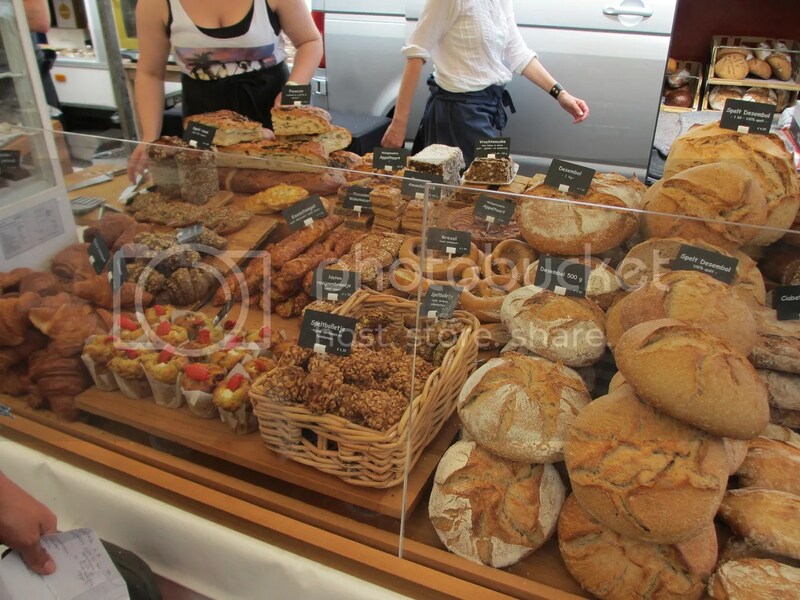 Or with differing flavours available, like with the breads. I’d never had anything like Dutch bread before I came here, but I had had bread. You know? I’d never seen a stall full of bundles of cut herbs before! That was new to me! I’m used to seeing them off to one side of the vegetable stand. Obviously, of course, I also only have on the blog, one pick of each kind of stall too, there were multiples of all of them. And I’m sorely tempted to go back to the “live herbs in pots” man and begin a herb garden too!